Fierce, loud and gigantic! The dinosaurs are taking over the Earth! 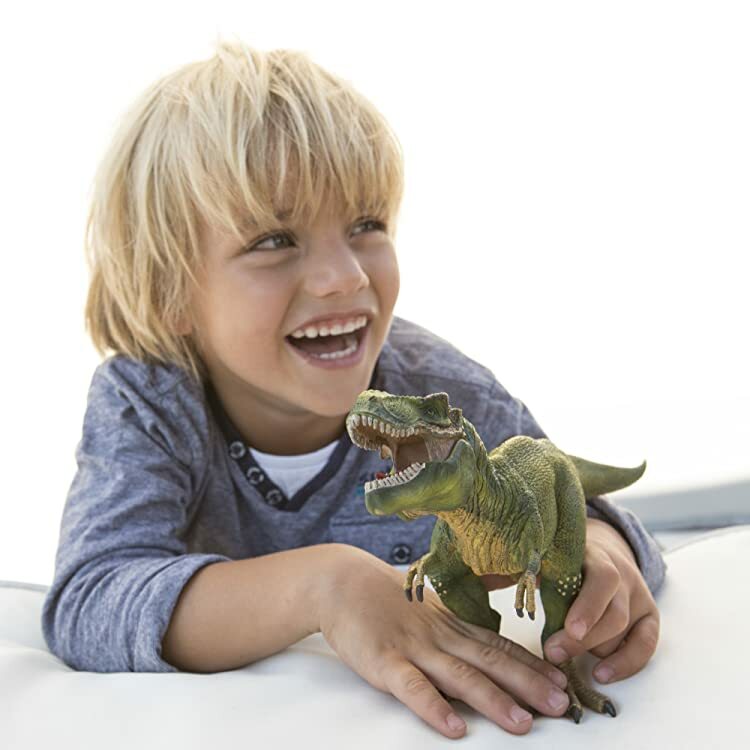 Join the prehistoric animals on an imaginative adventure of fun and play. 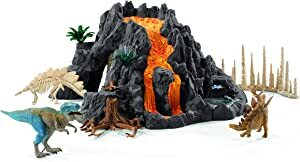 The giant volcano includes reptiles and amphibians as well as a dinosaur trap and a water hole with removable water surface.